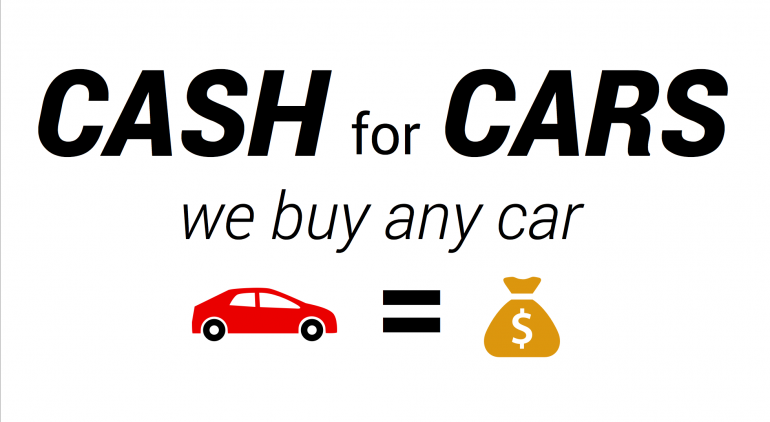 Cashforcarhamilton.nz is Best Cash for Cars Company for selling your vehicle for the best cash, without any hassles. We offer to buy all types of cars anywhere in Morrinsville area. Whether it is a unwanted or scrap cars & trucks that is occupying space in your garage, or a car you are tired of driving, Cashforcarhamilton.nz offers top dollar for cars in any condition. Cashforcarhamilton.nz saves you many hassles of searching for potential buyers and negotiating an enticing price for your car. When you are trying to find a buyer, you are also not sure if you are going to succeed in the end, and whether you will be able attain a fair price for your vehicle. Call Now!! 0800 22 40 00 and Get a free quote here. With Cashforcarhamilton.nz, you only need to give us a call, and the rest will be taken care of by us. You do not have to bother repairing your old or unwanted car or try making it presentable, as we buy cars that are even totaled in accidents. We will take care of all the paperwork and free towing. Cashforcarhamilton.nz is committed to providing the best service to its customers, and strives to build its reputation on customer satisfaction. We have a huge list of satisfied customers. Our customers are not only very happy with our service, but also impressed by the price we give for old cars. Our expert team will conduct a comprehensive evaluation of your car, and make sure you are given the most competitive price that is possible. We also believes in making prompt payments and offering immediate cash once the sales transaction is completed. You do not have to wait for your check to arrive, or make repeated calls. You are given cash for your car on the spot, without any hassles. If you are looking for the most convenient way of selling your old or unwanted vehicle for the best money, then trust only Cashforcarhamilton.nz. We do not make any false promises and our transactions are transparent. Try us to know and discover the difference, and you will not be disappointed with Cashforcarhamilton.nz. Call Now!! 0800224000 - To get rid of your unwanted car around Morrinsville.